The EMIBER breeding recognized by ENCI / FCI was born from our passion for the breed. For us it is not a job but the realization of a dream! 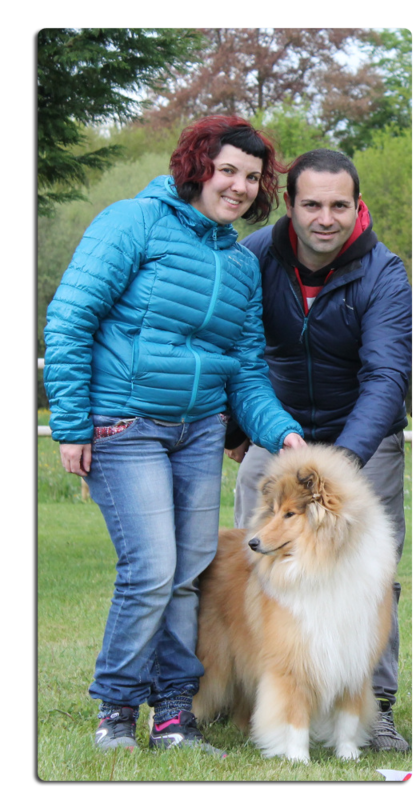 Our commitment is to try to select subjects for mates to improve the characteristics of the collie. Our collies are selected based on health, function, character, typicality and beauty!